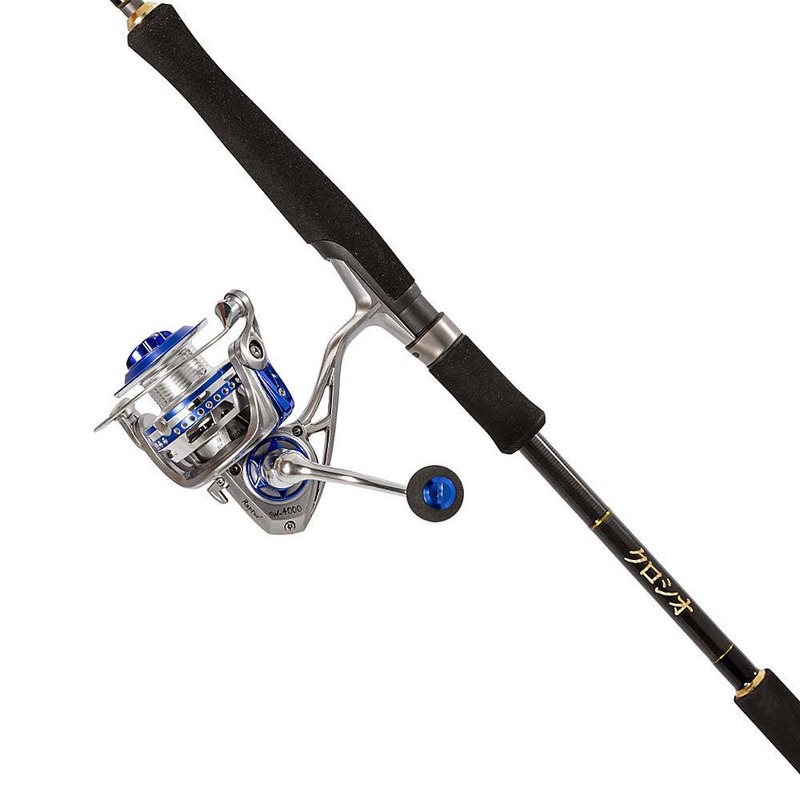 The new Raptor² reels feature a lightweight aluminium body, rotor, spools, handle and bail arm. The strong, smooth, front adjustable drag is a result of the multi carbon fibre and steel disc system. 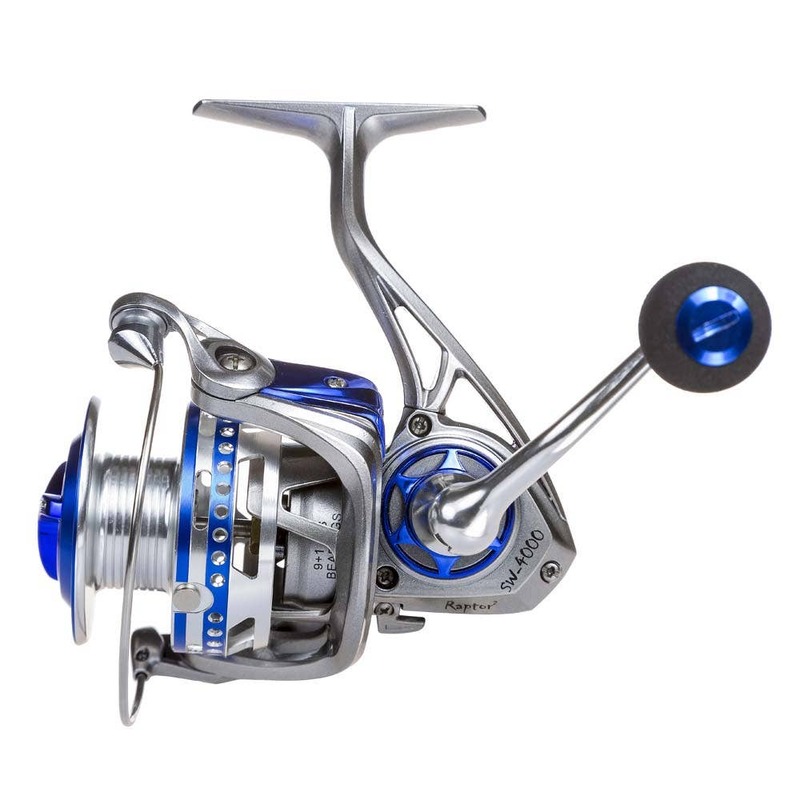 The brass gear and other corrosion resistant parts ensure these reels will withstand even the harshest saltwater environments.